Fear is a natural, biological response with plenty of evolutionary benefits. But has it gone too far? 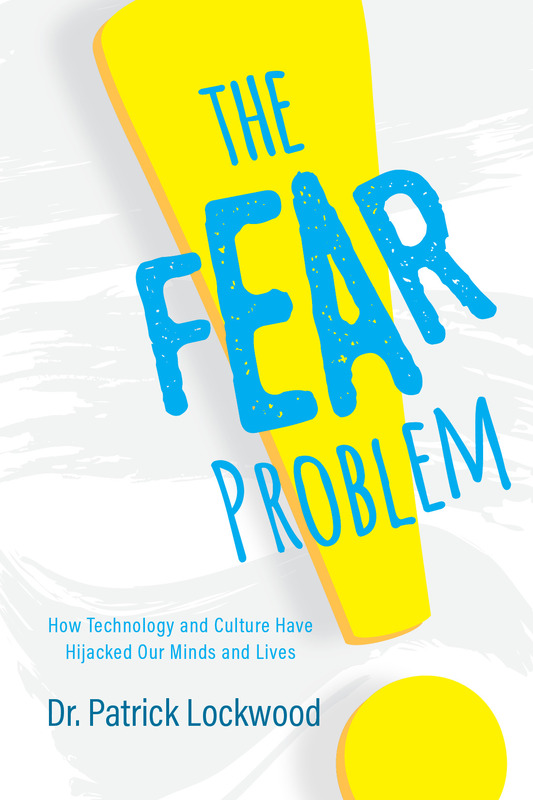 In The Fear Problem, Dr. Patrick Lockwood discusses exactly that. Are we ruled by fear? How does it relate to divisions in the West across all aspects of life, including politics, religion, wealth inequality, and other conflicts? Drawing on psychological and biological research, Lockwood crafts a well-argued, revolutionary image of the human condition in all of its anxiety. Is there any hope for us? Or is fear destined to destroy society as we know it?